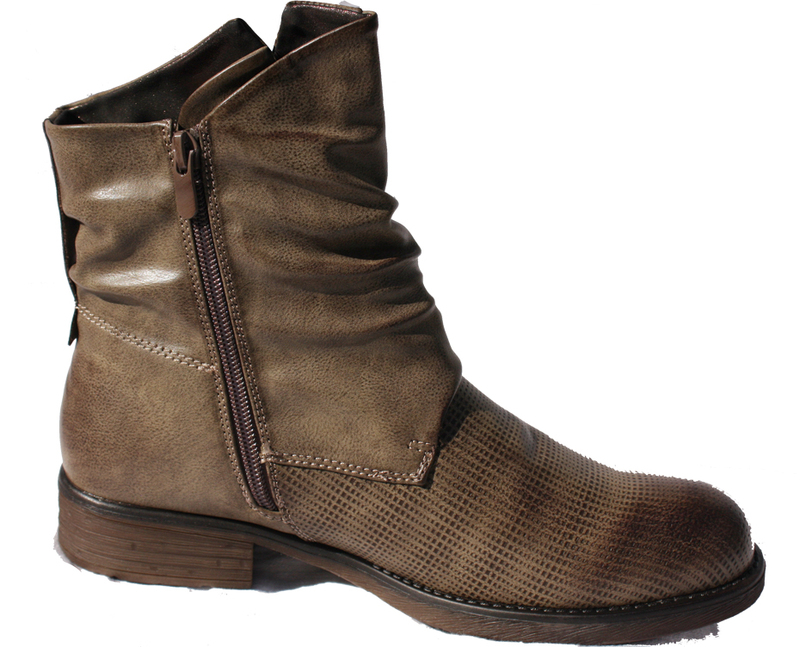 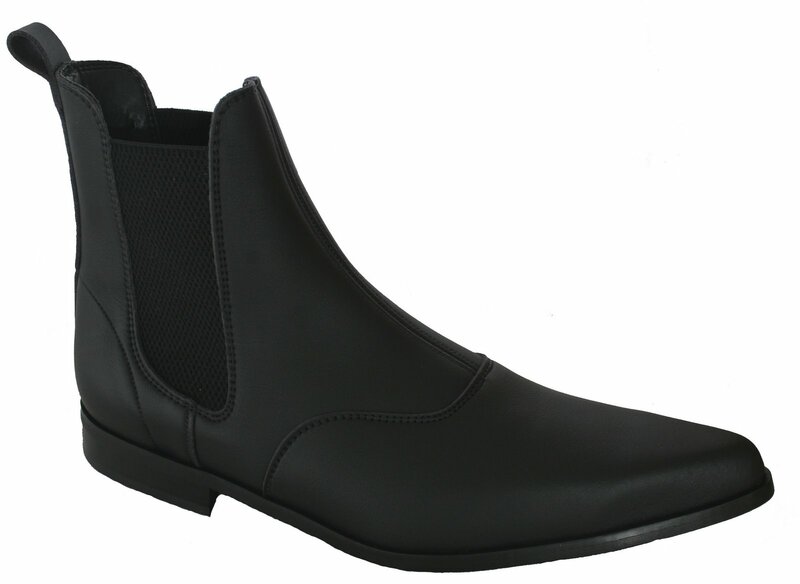 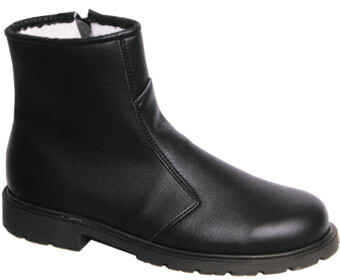 Ladies Vegan Boot with inside zip opening. 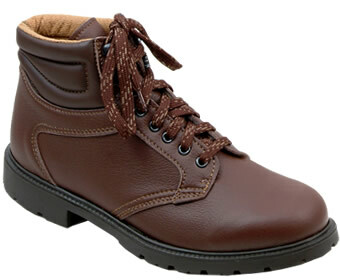 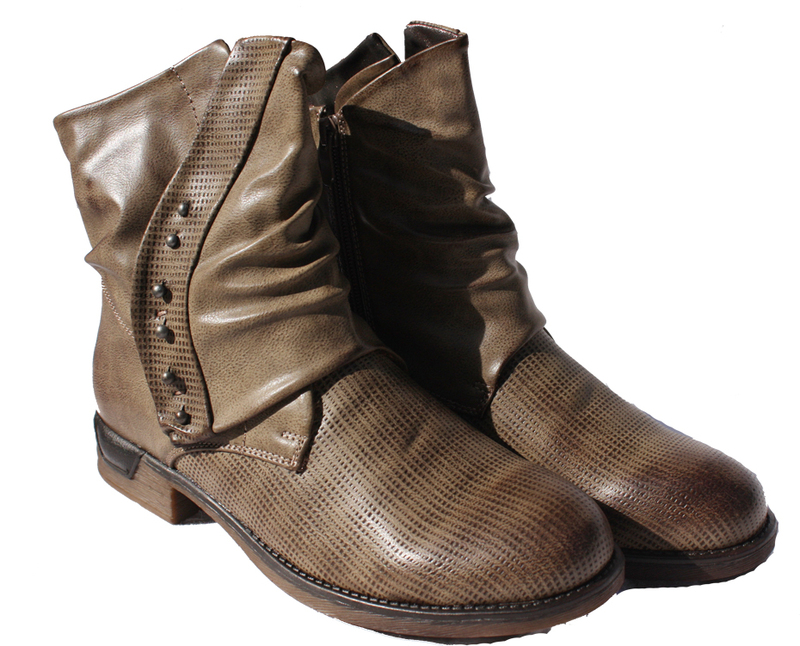 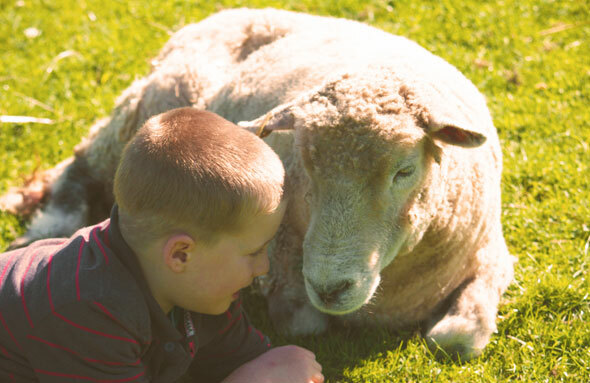 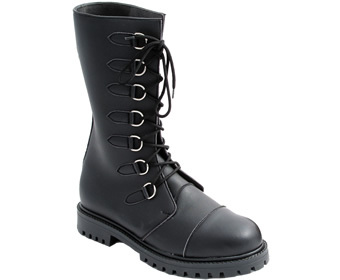 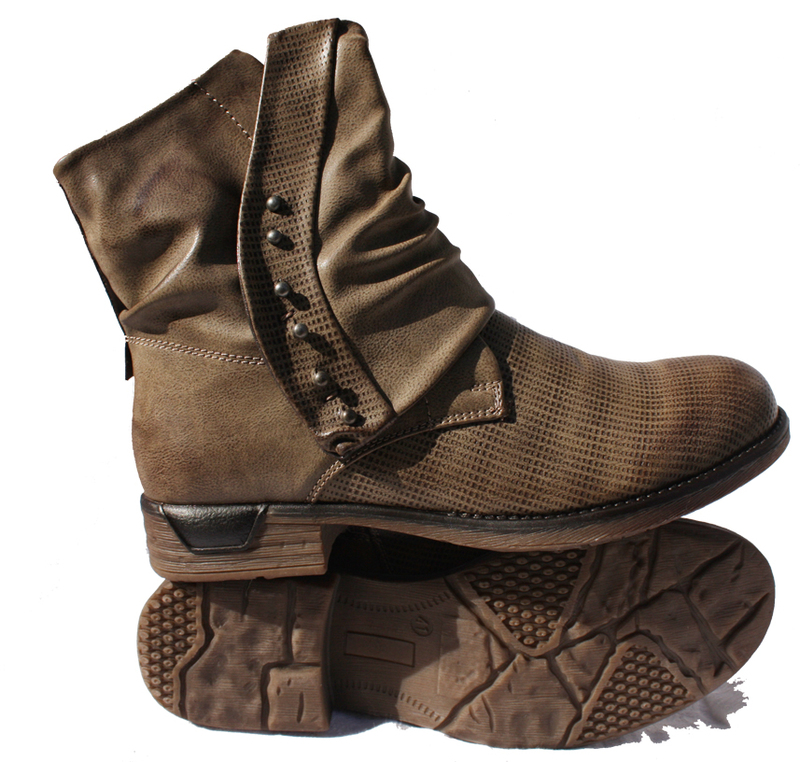 This lovely animal-free boot has a neat 3cm high heal and the buttons on the outside front also open. 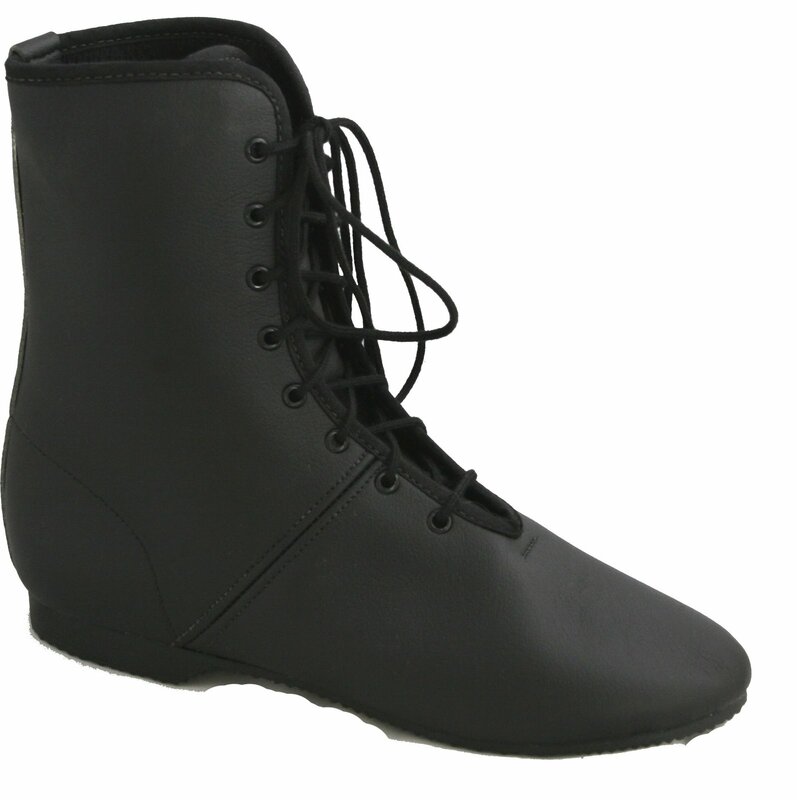 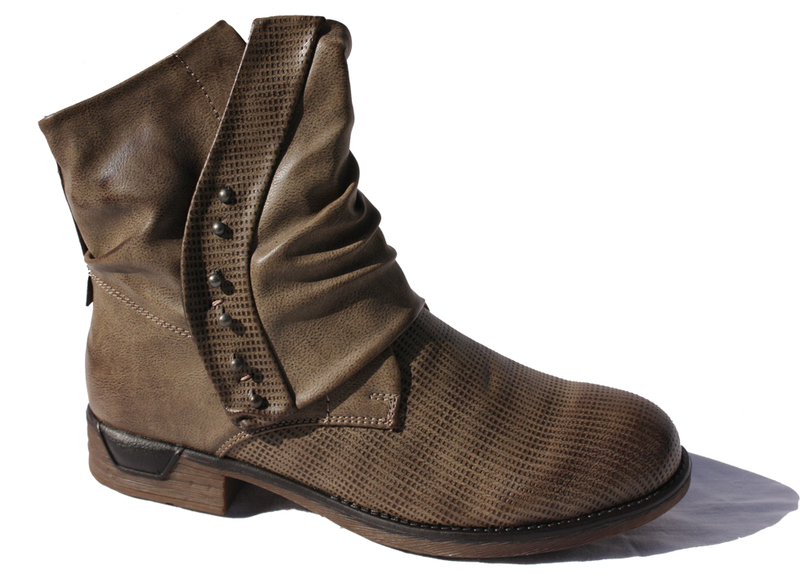 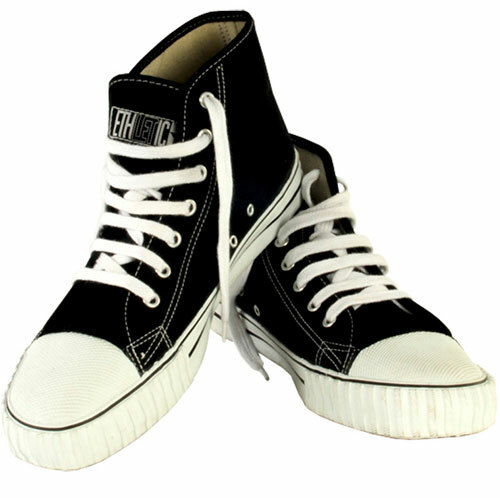 This offers style to any outfit and ensures you have cruelty-free feet.